What Is a Gantt Chart & Why Use Them? A Gantt chart is an organizational tool that project managers employ in order to visually set out the timeline of a project. Gantt charts are excellent ways to improve the efficiency and productivity of your team by creating timelines with milestones and deadlines. Every project manager and team member ought to have Gantt charts in their skill set. But before that happens, it is important to understand exactly what Gantt charts are and why you want to use them. Now that you have learned the benefits of using Gantt charts, it is time to learn how to make them. Once you have mastered making Gantt charts, you will be able to start utilizing this project management tool for any of your projects. Keep in mind that there is no right or wrong way to make Gantt charts, and that there are always different variations of Gantt charts out there. 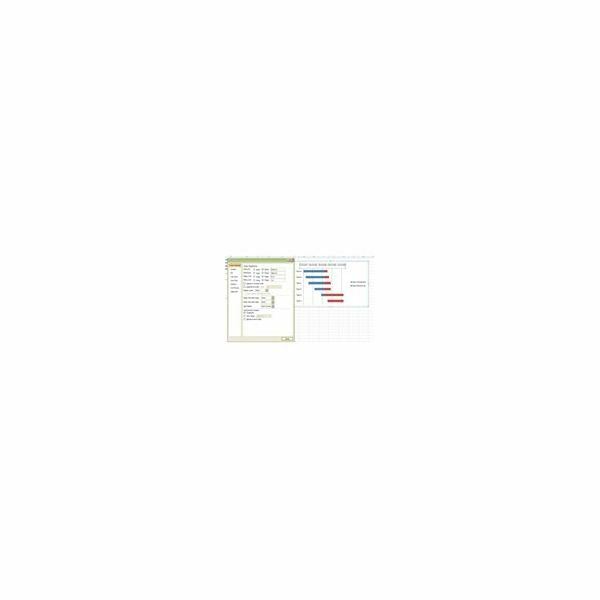 Below are a number of different ways to make Gantt charts in several different programs, along with samples and templates for the programs. You can choose to use whichever program you are most comfortable with making a Gantt chart in. Personally, I use Microsoft Excel for all of my Gantt charts, but I have seen excellent ones made in each of the programs listed below. Choose the one that is most comfortable for you. One of the biggest advantages in living in the 21st century is that there is a program or service for just about anything you could possibly want. And making Gantt charts is no exception to that rule. With that said, there are a number of different programs and services that build Gantt charts for you. 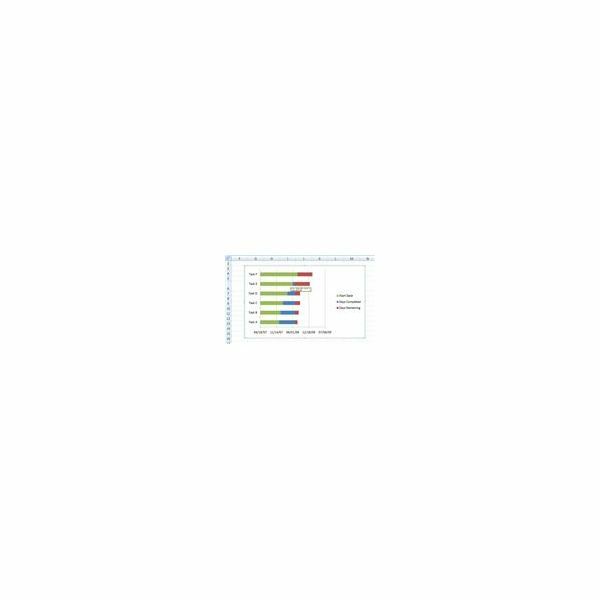 While these are great ways to streamline the creation of Gantt charts for you, the truth is that once you build your first Gantt chart in Microsoft Excel, for example, you will have a template for your future Gantt charts. We list the following programs and services not because we have any affiliation with any of them, but because this is a comprehensive guide to all things Gantt! At this point, you have learned through a plethora of different resources on how to become an expert at creating Gantt charts. You have even learned a little bit of history about Henry Gantt and why you should be using Gantt charts to improve the efficiency and organization of your projects. Now we look at a few important pieces of information you should be aware of when working with Gantt charts. Take these messages with a grain of salt; keep them in mind but use them as merely a guideline and not a restriction for what you do. Remember that there is no right or wrong want to use or make Gantt charts. 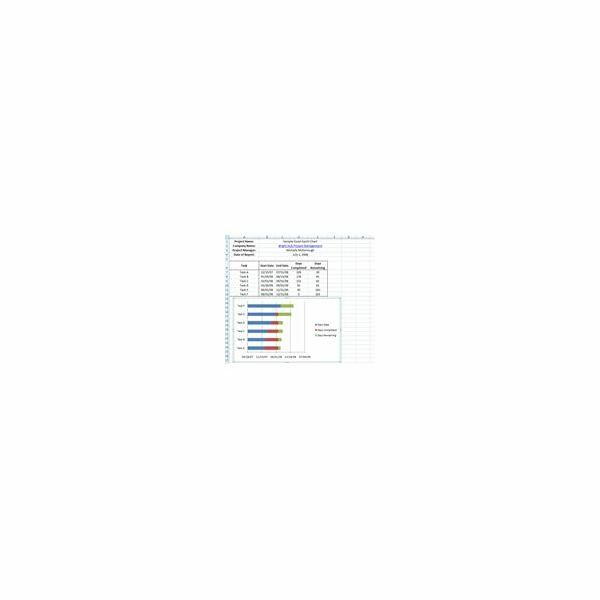 As long as your chart improves your team's efficiency, organization and productivity, then you have a successful chart. There is a never-ending source of information on Gantt charts on the Internet. If what you have read thus far has not satisfied your curiosity or needs, then feel free to hop on to Google and start researching. You can also comment on this article and I will be more than happy to provide link suggestions and answer questions regarding Gantt charts. In addition, I'll continue to update this guide as more resources become available.